He grows. She cooks. 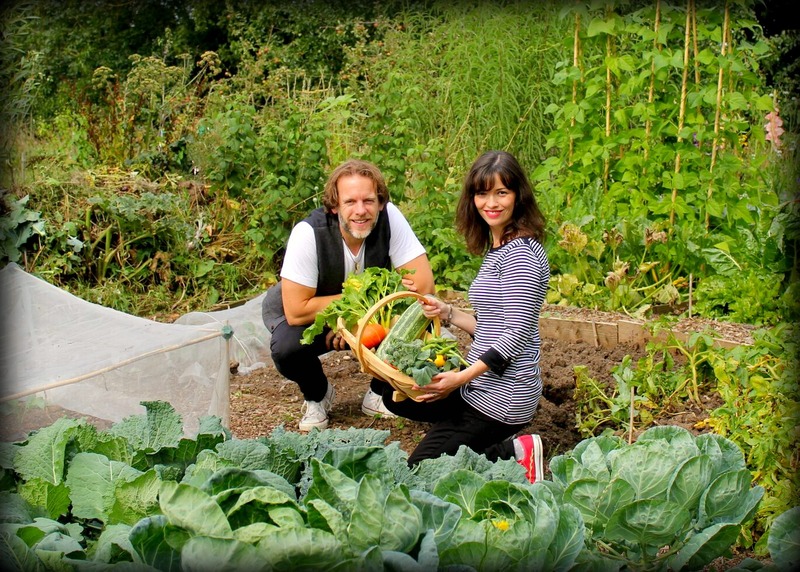 Welcome to Agents of Field, an award-winning allotment, gardening and food blog. The Agents of Field, aka Sophie and Ade, love nothing more than tending their allotment and experimenting in the kitchen with their home-grown produce. 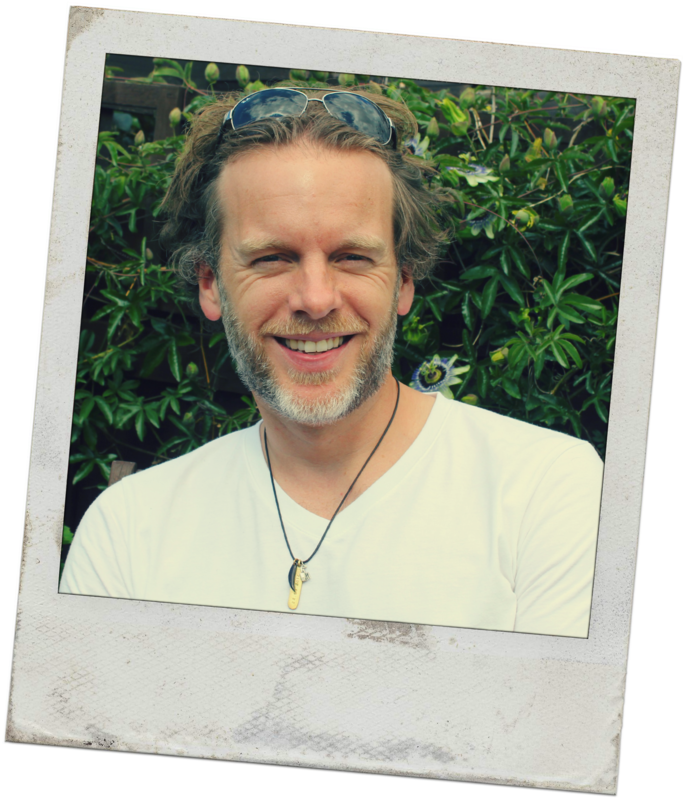 A pair of maverick media mavens with over twenty years of professional film and TV production experience between them, they also film, photograph, write and blog about their allotment adventures. They are also Ambassadors for the charity Greenfingers. With a passion for plants and a background in television, Ade is a bit of an avant-gardener. He is usually found on the allotment, nurturing his fruit, veg and flowers and capturing these magical, muddy moments on film. In 2014, Ade took his horticultural know-how to the next level by embarking on some further training with The Royal Horticultural Society at Capel Manor, Regent’s Park. He achieved his RHS Level 2 Certificates in September 2015. These days, you can catch Ade as a Guest Presenter on the QVC channel, where he fronts the Suttons range of gardening products, and he has written for The Garden, Grow Your Own and Kitchen Garden magazines. Sophie used to travel the world, organising film shoots for a living, before becoming interested in environmental issues and discovering a passion for homegrown food. She’s now a freelance writer. 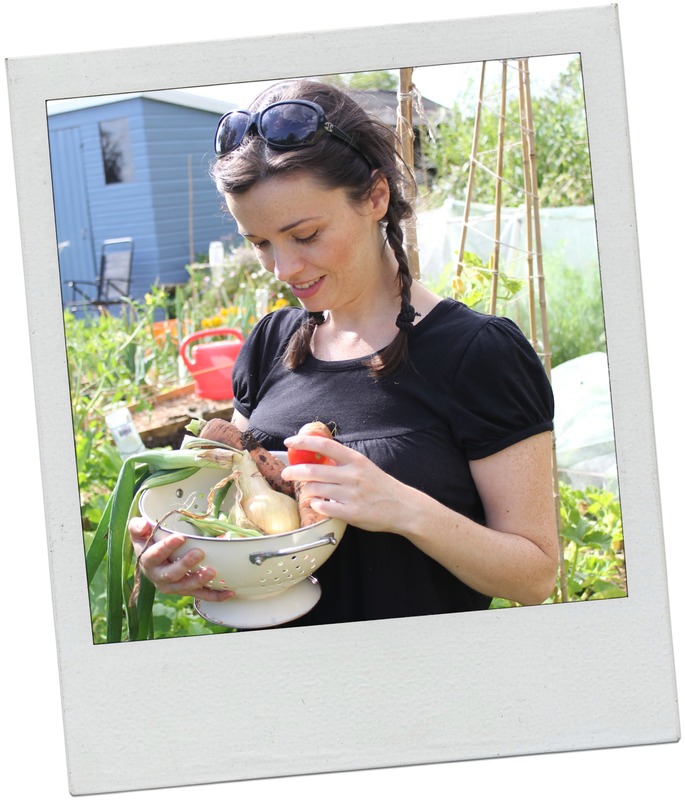 A staunch advocate of allotments, sustainability and thriftiness, Sophie loves cooking up simple, seasonal suppers with whatever she can grab from the allotment or garden, and sharing her delicious recipes with her loyal blog followers. Sophie regularly writes about food, gardens, nature and green lifestyle for The Simple Things and Another Escape, and her other work has featured in the Daily Telegraph and the Guardian, among others. Keep up the good work, and happy new year! Hi Steve, what a lovely surprise, thank you so much for nominating us! We’d be delighted to accept the award and will be sure to follow the rules in our next post. Thanks again and happy new year to you! Hi to you both. After great Homestead debate, we have nominated you for a Liebster Award. You guys rock! to learn more, please visit http://unionhomestead.com/2015/03/10/at-the-eleventh-hour/. Hallo! I really like your blog because your recipes looks so delicious and pictures are beautiful! Therefore, today I am going to nominate you for a Liebster Award! I know your blog is already pretty popular. But if you like, please read the rule and post your answers on your site. 1. What is your dream for the future? 2. Do you want to live in a different country? If so, where is it and why? 4. Have you ever traveled? If so, where have you been? 5. What is your favorite season? And Why? 6. Do you cook? If so, what is/are your best dish/es? 7. If you get 1-month-vacation, what will you do? 8. What is/are the most important thing/s for your life? 9. What makes you smile recently? 10. Do you like reading? If so, What book do you recommend? Thanks so much for nominating us for a Liebster award, we’re very flattered! We have been nominated previously for this award but decided not to accept it as we already exceed the maximum number of followers as specified in the rules. We’re too honest for our own good! But we’re delighted that you nominated us and said such lovely things about our blog. This means just as much to us! 🙂 Thank you for your kind words and do visit again soon! Lovely texts, bright and colorful pictures, beautiful blog! Really enjoyed discovering it :).